In today’s price-competitive and technology- savvy marketplace, almost every brand is an equal-opportunity target for counterfeiters on a global level. The fight to reduce the impact of trademark infringement, piracy and counterfeiting on your brand continues. Given the ever-evolving capabilities that the Internet affords counterfeiters, no longer can you focus your anti-counterfeiting efforts exclusively on border controls and brick & mortar illicit activities. Rather, you must develop a collaborative, multi-disciplined approach involving a wide variety of IP and brand-protection thought leaders, in-house and outside Counsel, and investigation experts. 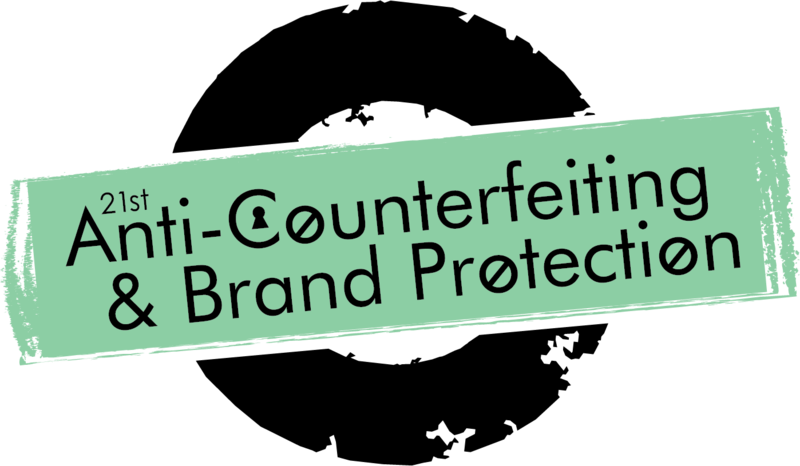 At IQPC’s 21st Anti-Counterfeiting & Brand Protection Summit, you will obtain the latest invaluable insights from a cross-industry group of brand leaders, law enforcement officials, and legal counsel. You’ll come away with a clear understanding of how to effectively fight the never ending counterfeiting and piracy war in 2019 and beyond. Make sure to take a look at the agenda for the latest case studies, panel discussions and interactive workshops that will provide practical strategies and insights to better protect your brand.